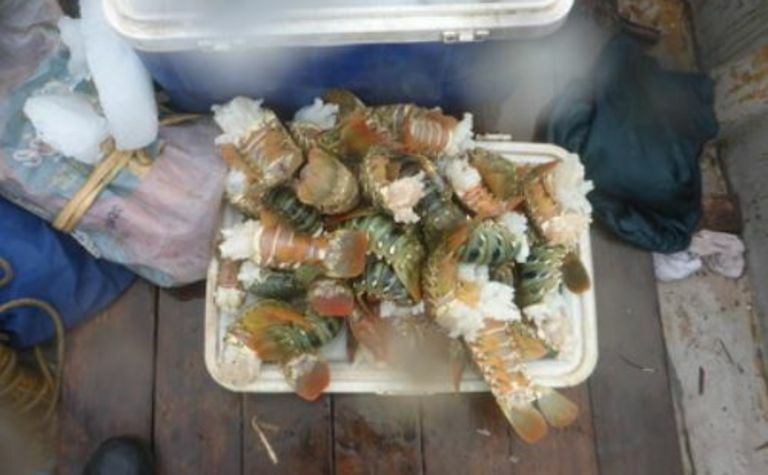 THREE Papua New Guinean nationals have had their fishing boat confiscated and have been returned to PNG after they were found with a haul of tropical rock lobster in the Torres Strait, suspected of being taken illegally in Australian waters. 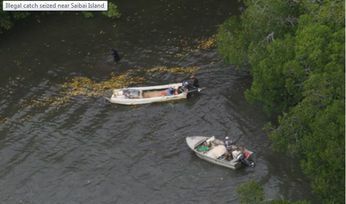 The banana boat was apprehended by Australian officials near Warrior Reef on May 13. 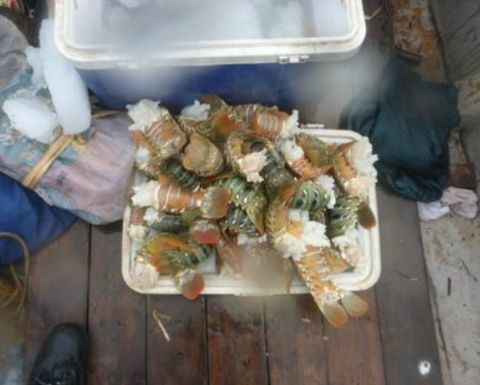 The officials say 56 lobster tails and seven live lobsters were found on board. 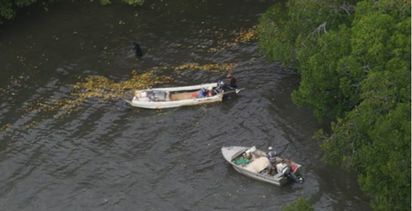 The boat and catch were seized while the three crew were taken aboard Storm Bay and handed over to PNG authorities at sea on May 15. According to Australian officials, under the terms of the Torres Strait Treaty, PNG nationals suspected of fishing illegally in Australian waters are repatriated to PNG for processing.